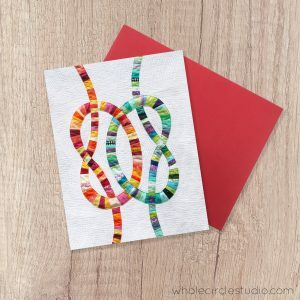 Who doesn’t love receiving a card in the mail? 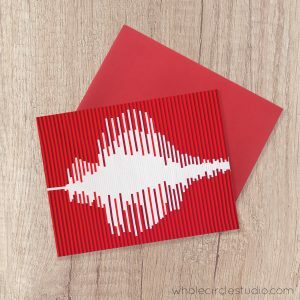 Perfect for a quick note to let someone you’re thinking of them. 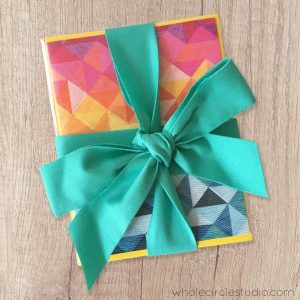 Send on a birthday, as a get well soon card, or any day! 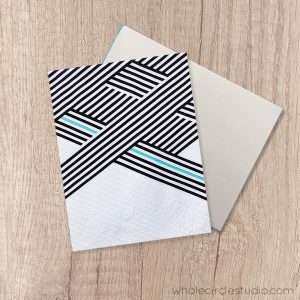 Beach lovers and Yoga enthusiasts will appreciate this card. 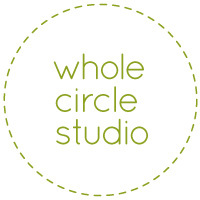 Original design by Sheri Cifaldi-Morrill | Whole Circle Studio. 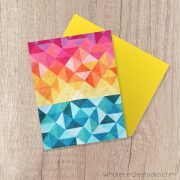 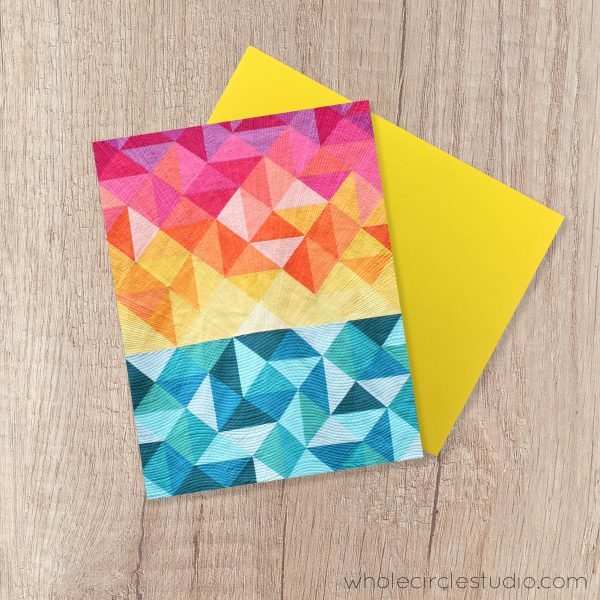 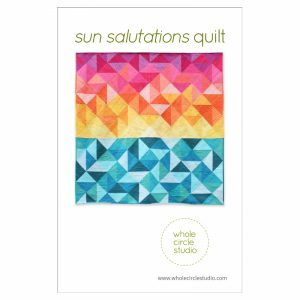 One greeting card with yellow envelope, 5.5″ x 4.25″ (A2 size) photographed from the Sun Salutations mini quilt.